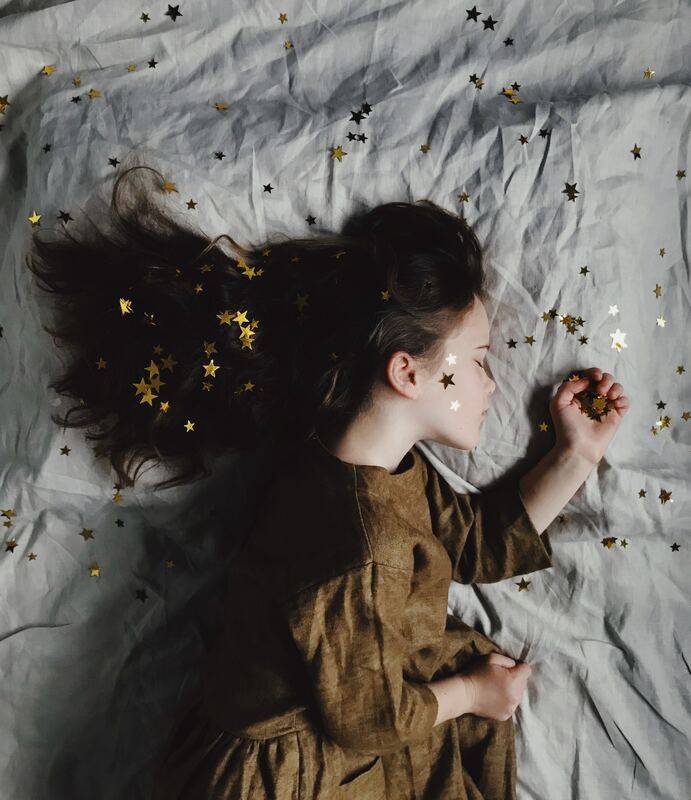 Research has demonstrated that anywhere between 44-83% of children with autism have problems with sleep (Couturier et al., 2005; Krakowiak, Goodlin-Jones, Hertz-Picciotto, Croen, & Hansen, 2008). Families who have a child with autism may experience problems with their child falling asleep, staying asleep through the night, waking up too early, and challenges around the bedtime routine, among other things. Because a child’s sleep rarely only impacts them, these challenges can also cause sleep deprivation, stress, and additional problems for parents and for the entire family. Therefore, it is important for parents to work with their behaviour consultant to set up a plan for success. How Can Your Behavioural Consultant Help? 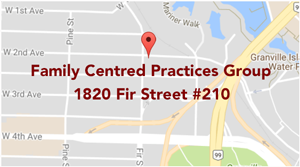 Your team at FCPG will help create a plan to target the sleep challenges that your child is having. Your consultant will assess the sleep challenges and may ask you questions about your child’s sleep routine and daily routines and activities. Together, a positive behaviour support (PBS) plan can be developed, which will outline specific strategies, and a plan for training and implementation support around your child’s sleep. Below is a list of sleep strategies that your consultant may suggest as part of their PBS plan. Research has shown that treating sleep problems in children with autism has led to significant improvements in challenging behaviour (Hirata et al., 2016; Murata et al., 2017). Furthermore, sleep problems are tough on the whole family, and at FCPG we look at the big picture to help both your child and your entire family get a good night’s rest. If your child is having sleep challenges, discuss these with your consultant to set up a positive behaviour support plan. You may also be interested in: What are Motor Skills and Why are They Important?